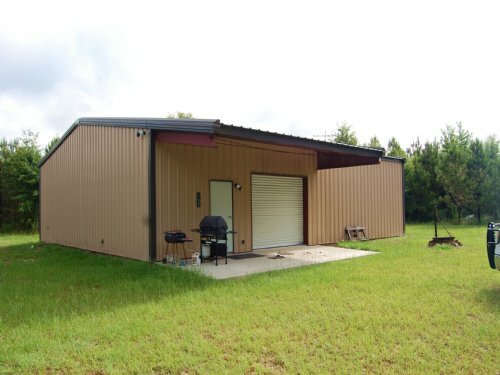 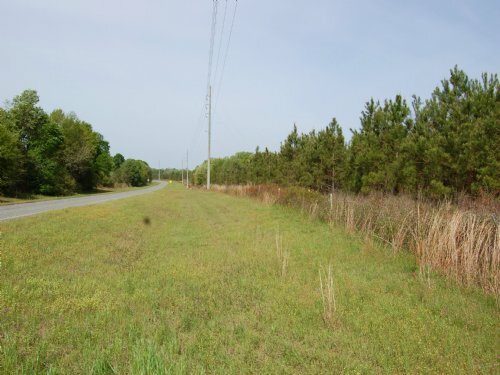 67.5 acres of vacant rural land located in Pelham, GA. 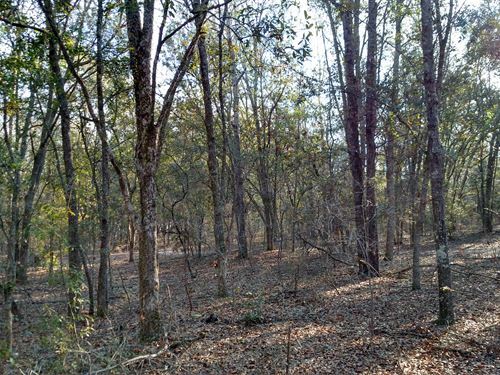 This property, surrounded by beautiful farm land, would be an excellent home site or great for recreational use. 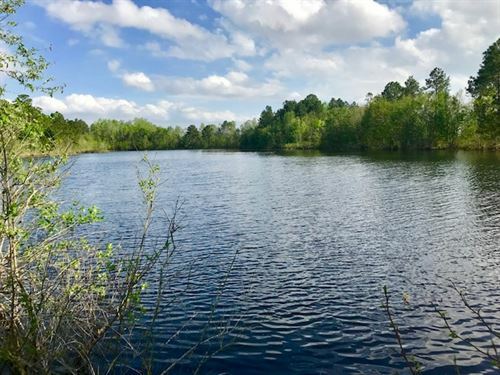 -Wooded Property w/Mature Pine Timber -5 Acre Pond -Paved Road -Tax I.D.